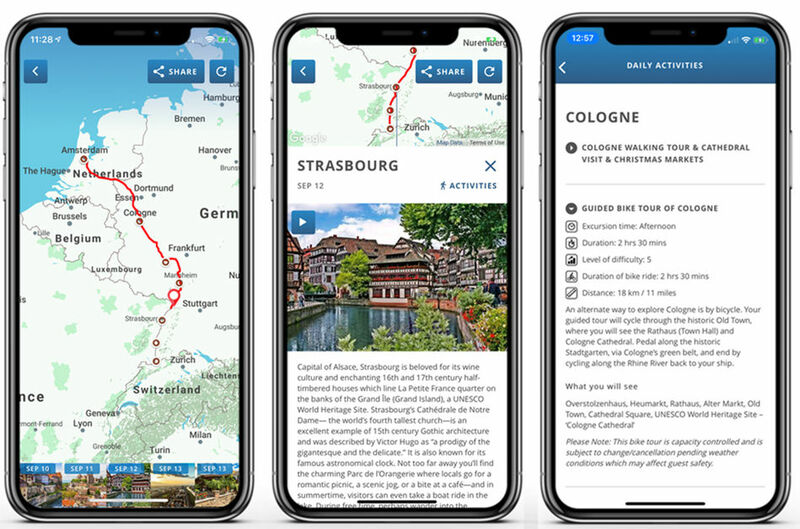 AmaWaterways has launched a new mobile app called “myAmaCruise” designed to expand the ways its guests can engage with and share their AmaWaterways river cruise experiences whilst on board their luxury river cruise. 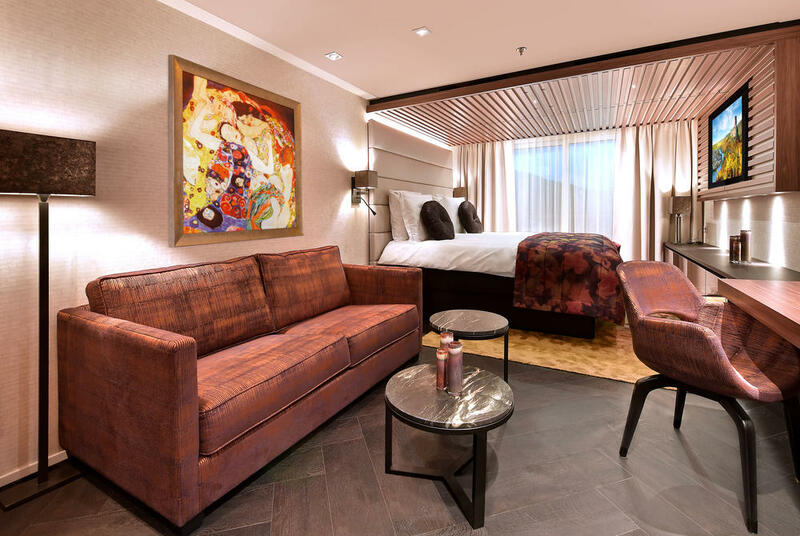 Available for all AmaWaterways river cruises (excluding Portugal), guests can download the myAmaCruise app for both Android and Apple devices prior to departing on their luxury river cruise. 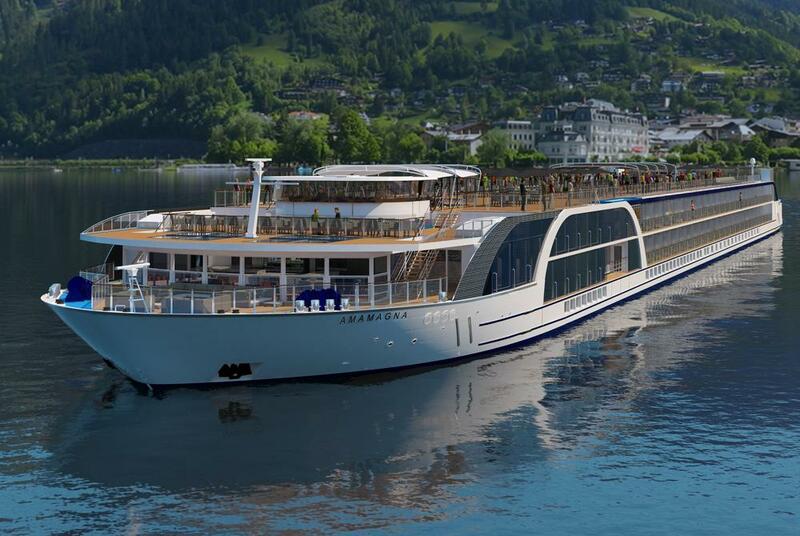 The myAmaCruise app will allow guests to get information about their river cruise itinerary, store photos and share those images to social media and with friends and family. 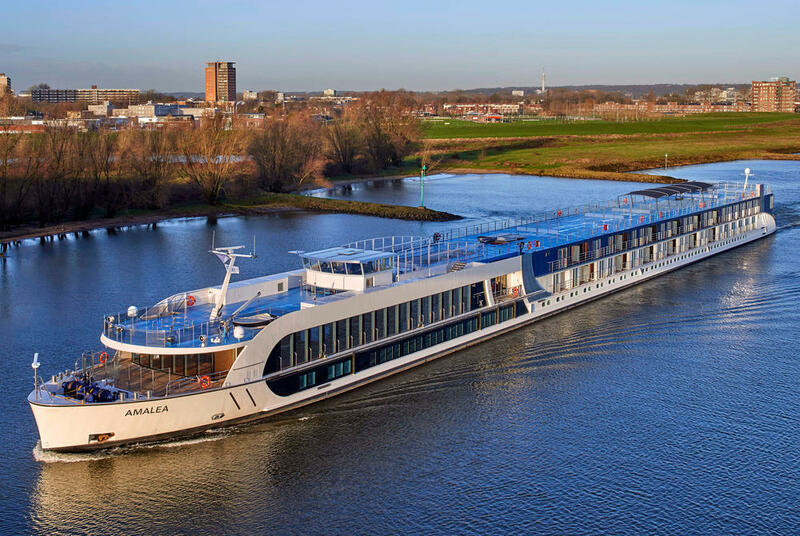 In addition to the launch of the app, AmaWaterways has also enhanced mobile data plans throughout its European ships and added more viewing options on its stateroom Entertainment-On-Demand system than ever before. Combined with fibre optic land lines in every European port, AmaWaterways now offers the fastest Wi-Fi on Europe’s rivers.